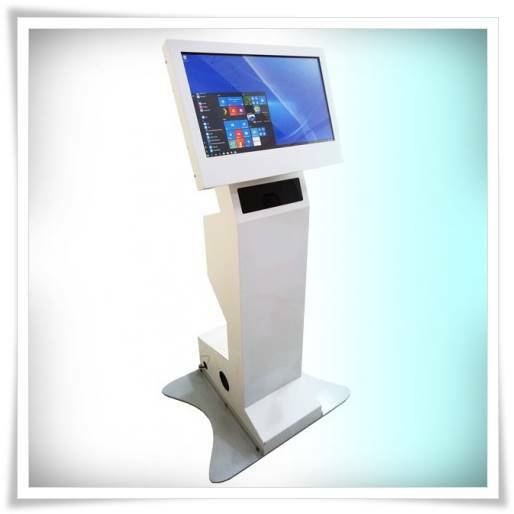 i1 is KIOSK device with features that are user friendly, flexible display sizes, as well as a sturdy and elegant design that makes the Kiosk solution for the purpose of marketing the product, the viewer information and public services. 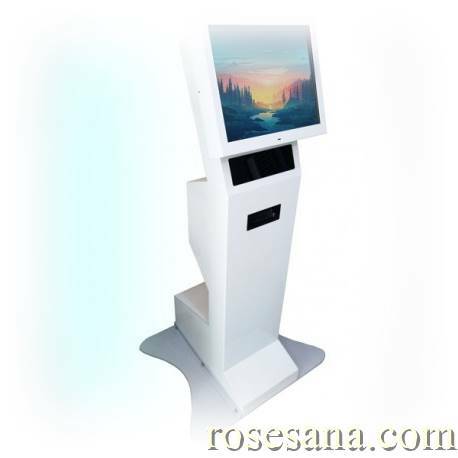 - Stand and housing made of sturdy metal material with powder coat finishing. - size touchscreen display 21.5 "inch comfortable on the eyes. 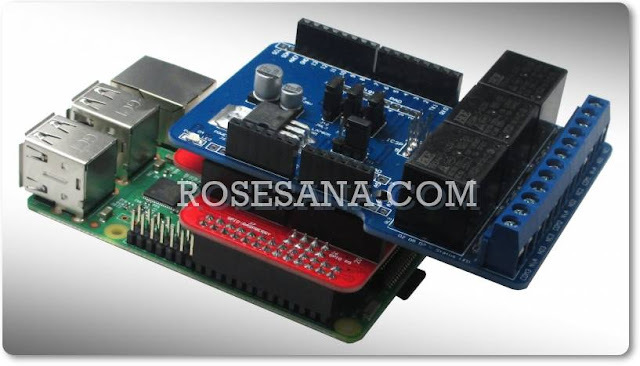 - The power supply is 220V AC. especially in the realm of university. A kit simulation of conveyor production in an industrial environment, which is designed for kit arm robot Dobot Magician, Kit conveyor comes with a speed that can be set, proximity sensors, color sensors, as well as the block of wood (for simulating the object produced), so it is ideal when combined with Dobot Magician to simulate how the production process using a robot arm in the actual industry. 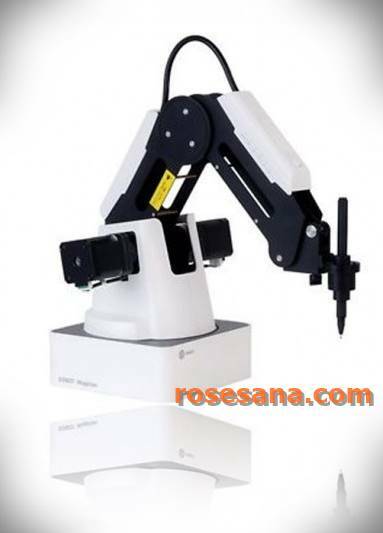 Magician Dobot Basic Plan is a multifunctional desktop robot arm designed for robotics education practices. 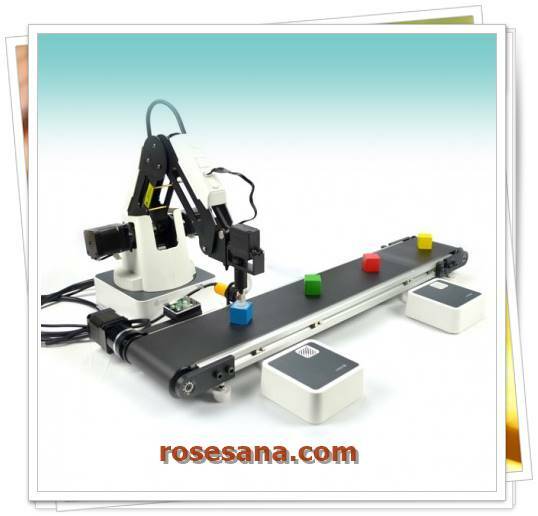 This robot comes as display media learning robot arm just like that of the industry, but with a working system that would be simple and its size was somewhat miniature. This robot can work continuously with a high accuracy of movement. 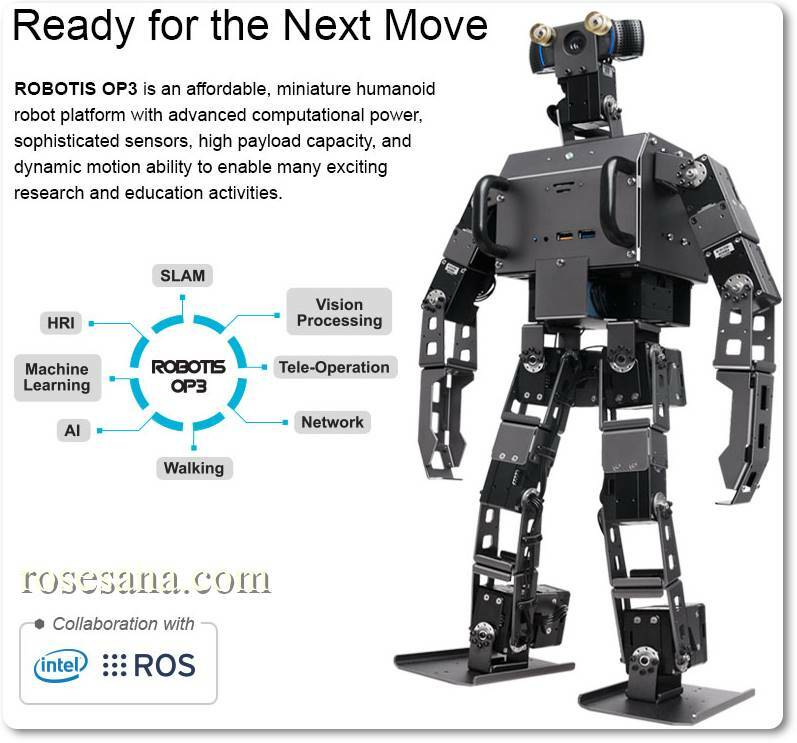 This robot can be programmed to follow your commands, ranging from the move, grab objects, write, draw, and even scored a 3-dimensional objects. 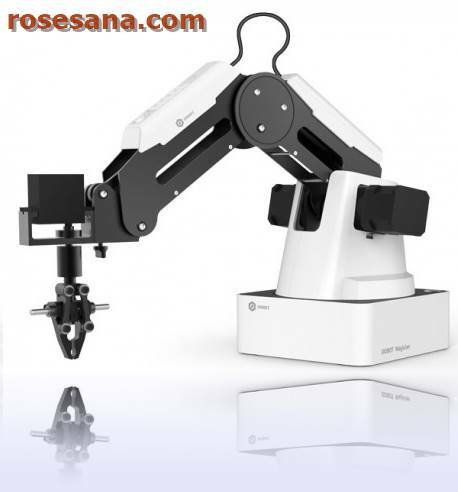 Dobot Advanced Educational Plan is a multifunctional desktop robot arm designed for robotics education practices. 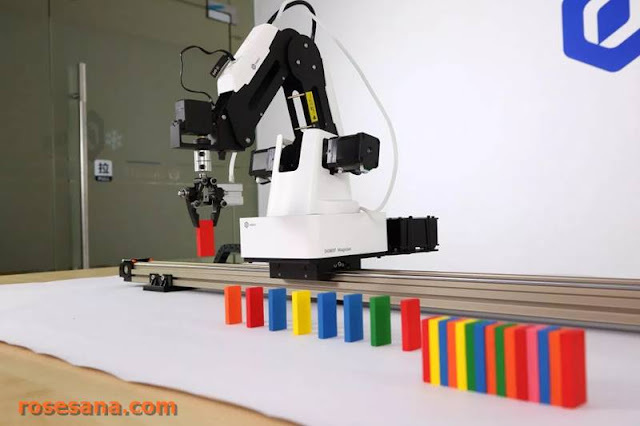 This robot can work continuously with a high accuracy of movement. 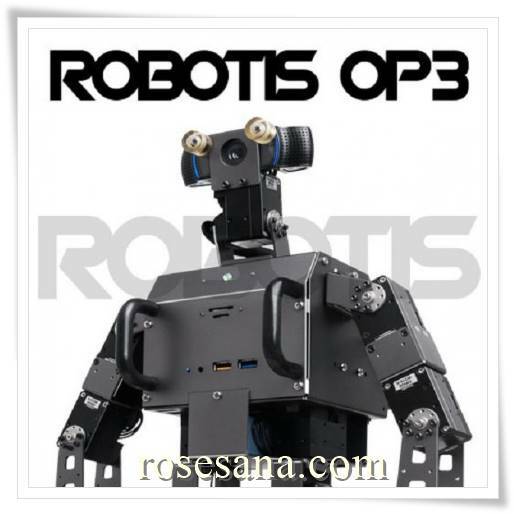 This robot can be programmed to follow your commands, ranging from the move, grab objects, write, draw, and even scored a 3-dimensional objects and laser engraving. 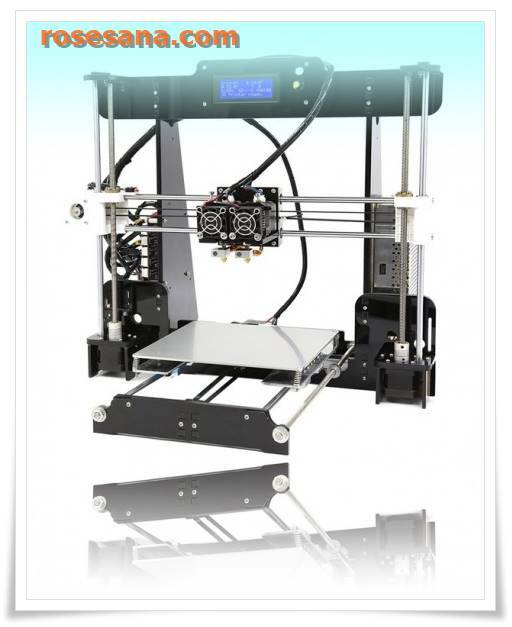 3D printers are devices DIY (Do It Yourself) with high precision. 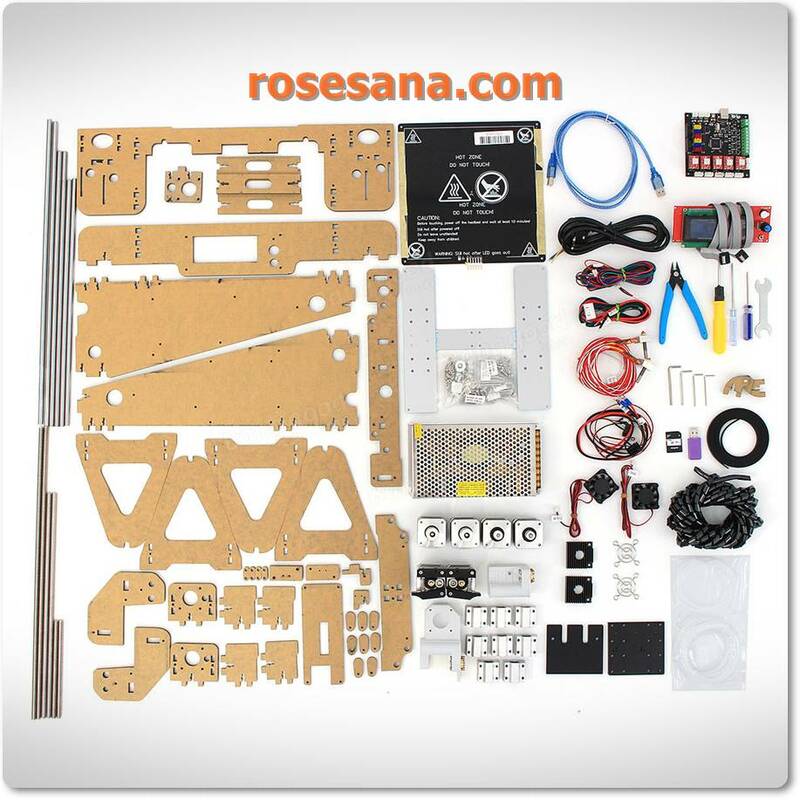 The device is powered by 6 stepper motors that can move to 3 axes (X, Y, and Z), in which each of these motors have a level of accuracy of 0.012 mm (X, Y) and 0.004 (Z). 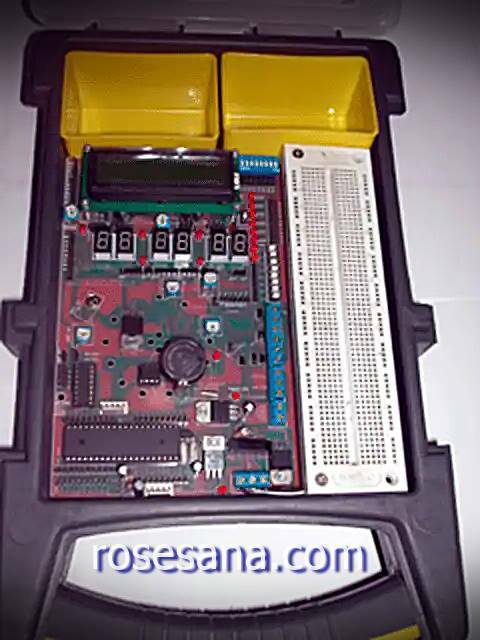 This device has also been equipped with a controller that has been integrated with 20X4 LCD that can be used to configure the device status monitoring at the same time. The LCD can display information bed and extruder temperature, stepper status, the percentage of the printing process, the configuration menu, and so forth. 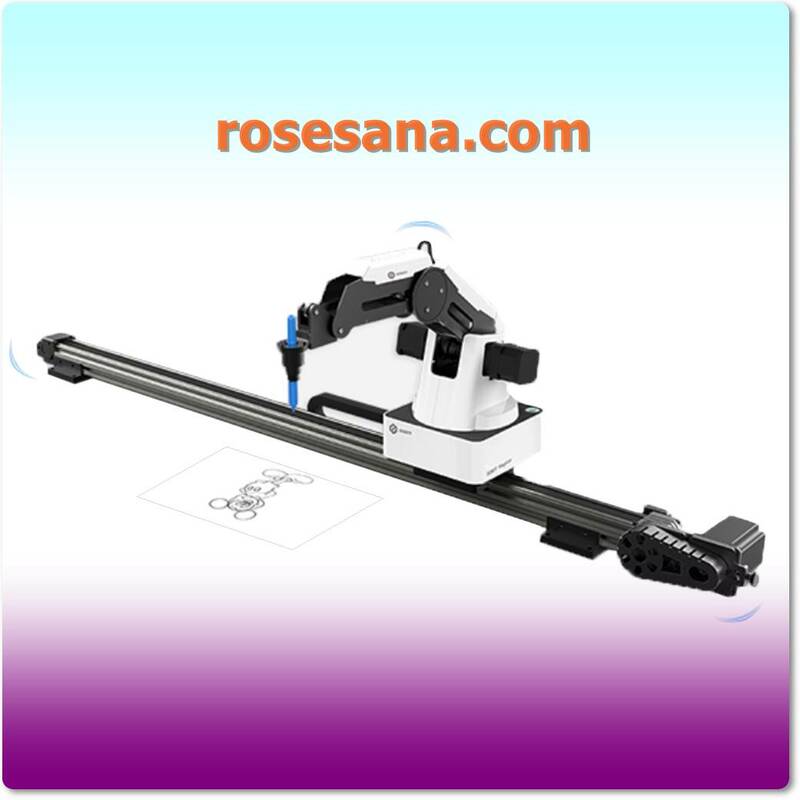 This printer comes with 2 nozzle system, so you can do printing objects with two colors at once. To print the object is easy, you only need to prepare the design of objects in the format of "STL" or "OBJ", and then import that file into the software "Cura" then instantly ready to print your design. Or you can also copy the file to micro SD and print directly through a 3D printer controller. 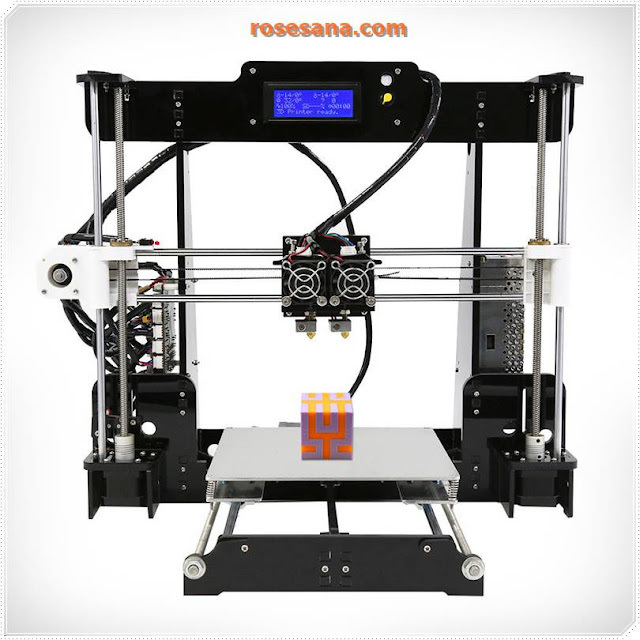 It is suitable for you the makers, beginners, professionals, and hobbyists who want to print 3D objects for various purposes. Note: This kit in an unassembled, so it should be assembled first. 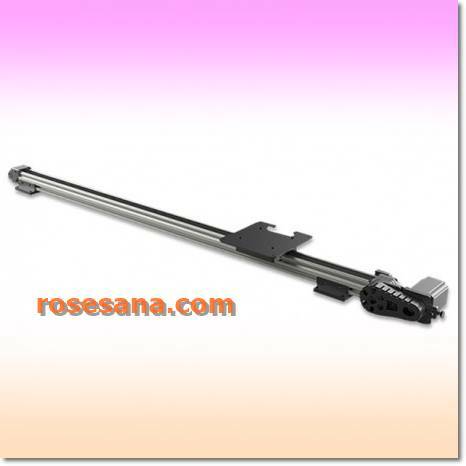 Free assembly has been provided in the sales package.